Savor the last few weeks of summer with this easy-breezy menu. Sign up for our Weekly Meal Planner Email Newsletter here to have 6 great dinner recipes (along with a full shopping list) delivered to your inbox every Sunday! 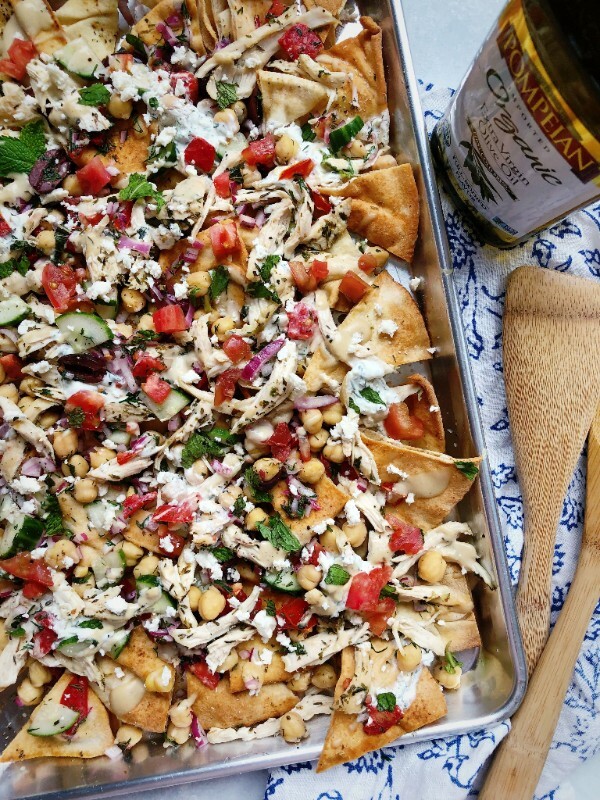 Piled high with shredded chicken, chickpeas, tomatoes and a creamy and tangy tzatziki style dip, we guarantee you won't be able to stop eating these tasty nachos! Cook all three chicken breasts called for in the ingredient list so you can use the leftovers tomorrow. Feedfeed Tip If you are short on time, use a bag of store-bought pita chips as the base for these nachos. 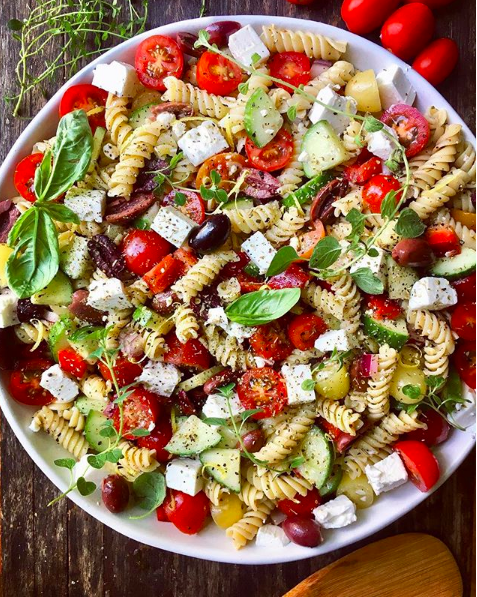 You can't go wrong with a pasta salad this time of year and this Greek-inspired version is packed with fresh cherry tomatoes, feta, cucumbers and olives. Use the leftover chicken from last night for a boost of protein. Feedfeed Tip When making pasta salad, we like to toss the warm pasta with the dressing so it has a chance to soak up all the flavor. Skip the takeout and make these easy noodles at home instead. If you prefer, you could swap the salmon for 1 lb of raw, cleaned shrimp. Just cut down on the cooking time by a few minutes. 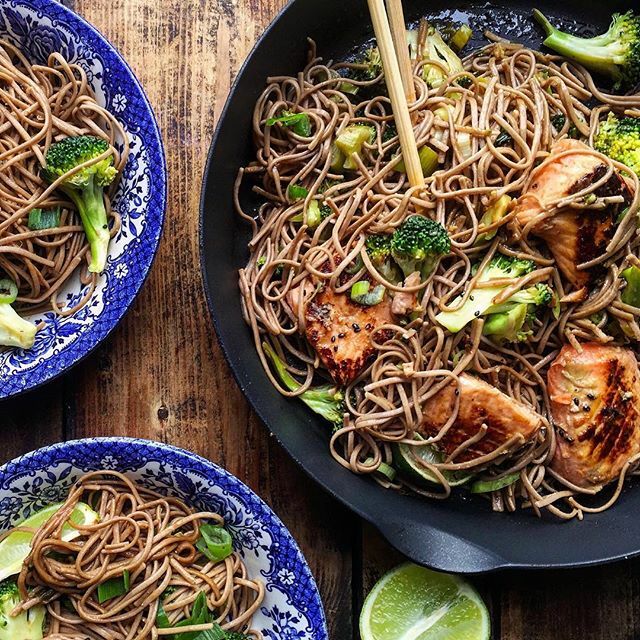 Feedfeed Tip Avoid soggy soba by cooking the noodles for 1 minute less than the package suggests and rinsing them with cool water after draining. Toss the cooked noodles with a drizzle of sesame oil to prevent them from sticking together. 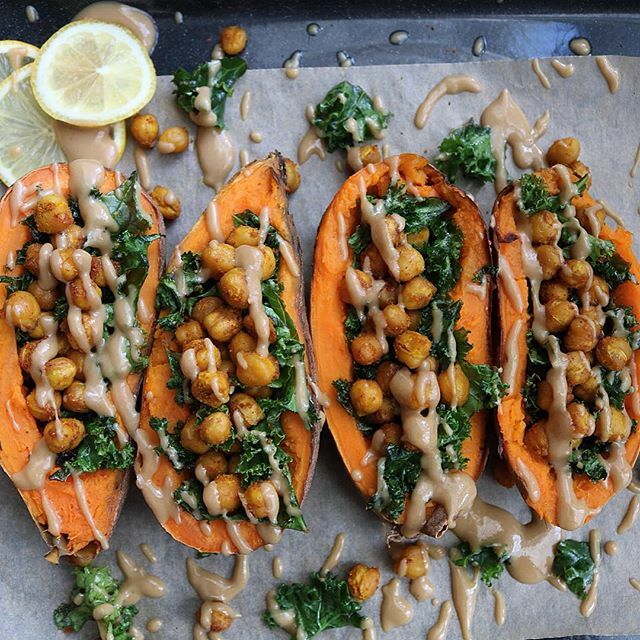 There's something very comforting about a stuffed potato and this healthy version packed with kale and crispy chickpeas is no exception! If you haven't made this classic egg dish, your breakfast, lunch and dinner routine is about to forever change! Be sure to serve the eggs with lots of toasted sourdough to soak up all that creamy & spicy goodness. 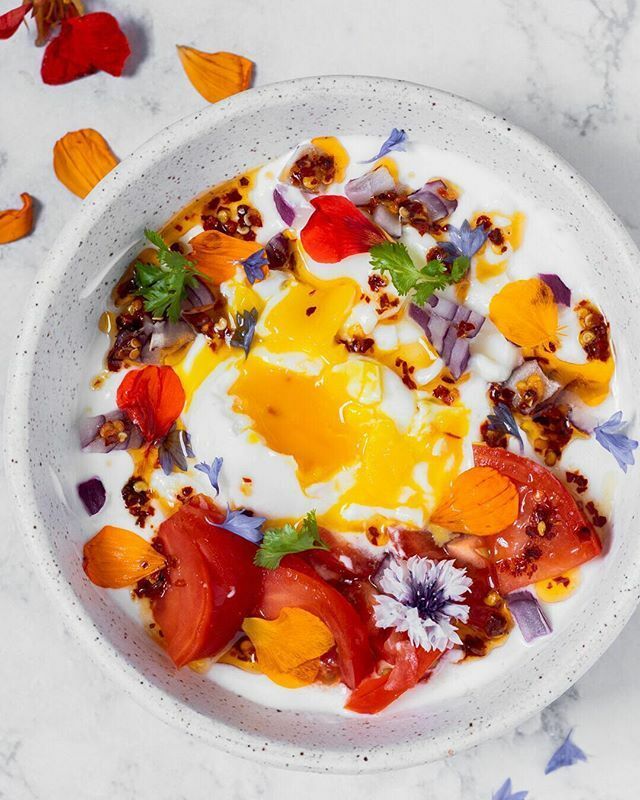 Feedfeed Tip Does poaching eggs still make you want to run for the hills? Don't worry, we've got a fool-proof method here! You made it to Friday! Huzzah! Celebrate with this no-cook dinner. 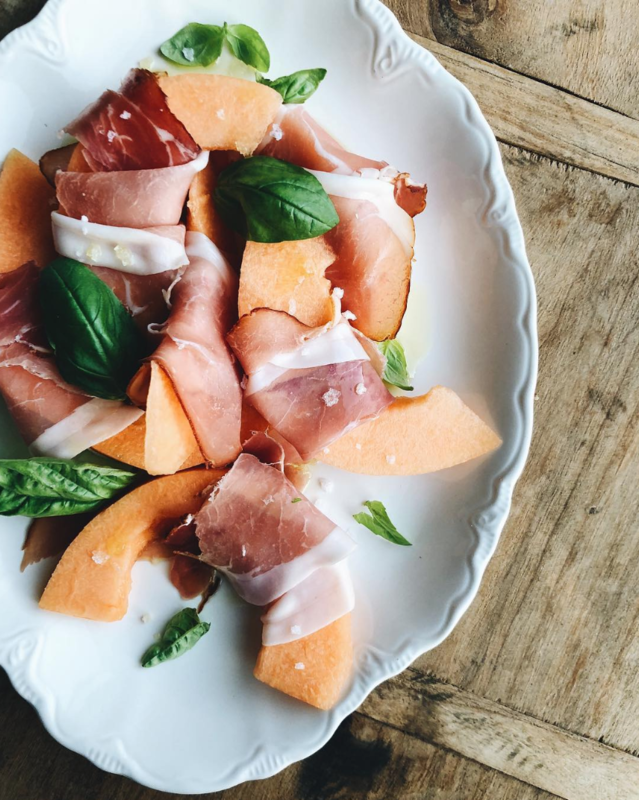 We recommend serving this with a fresh baguette and a glass or two of rosé if you are feeling so inclined. 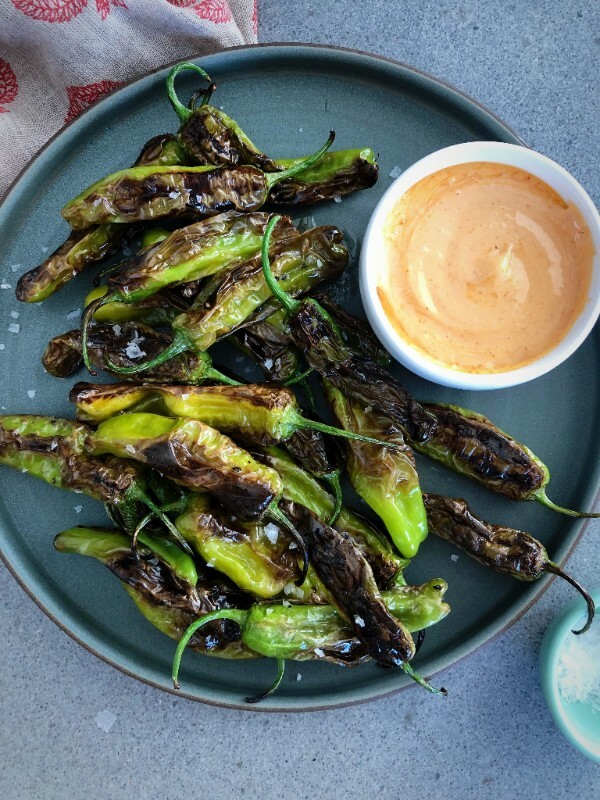 Stop paying $15 dollars for shishitos at your favorite restaurant and make them at home instead! You (and your wallet) can thank us later.